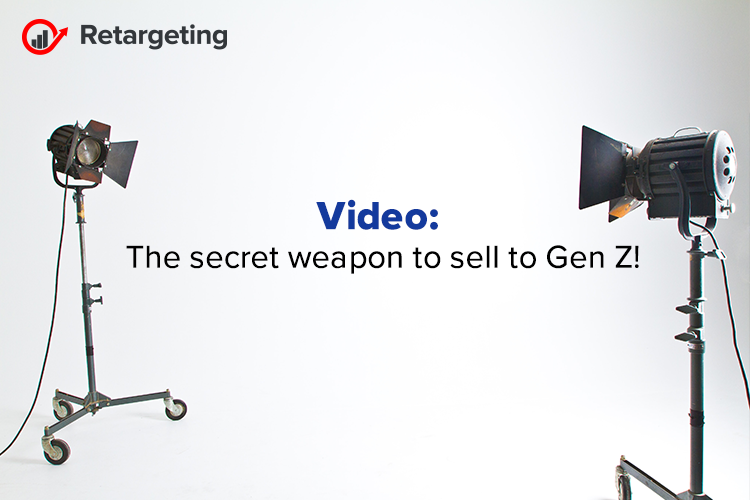 There are a lot of important things that anyone with something to sell need to know about Generation Z, the people born approximately between 1995 and 2015. But here is the most important fact: as of this year, Gen Z is about to become the biggest population segment, about 32% of the 7.7 billion people on Earth. Generation Z don’t trust businesses. Only 6 percent of teens and young adults trust corporations to “do the right thing.” As these consumers are the future, companies need to develop a way to appeal to them. What do they want? What can marketers do to gain their trust? Gen Z’ers can smell a fake a mile away, and they want nothing to do with it. That includes influencers, the people who many brands have turned to convince Gen Z’ers to buy their product or service. Gen Z’ers respond to influencers, they rely on them for guidance on how to spend their money, but to be effective, influencer marketing has to be authentic. Brands will find much more success with micro-influencers or even nano-influencers, instead of top-tier influencers with millions of followers and fans. Gen Z’ers are always on, and one of the main things they are using their devices for is video. According to specialists, YouTube tops the list for Gen Z’ers as the preferred way to learn. Nearly half of Gen Z’ers spend nearly three hours daily with YouTube and other video channels and they watch about 70 videos a day! Armed with that knowledge, businesses can now build strategies to reach out to these potential customers and gain their loyalty. Marketers should engage Gen Z’ers by giving them an opportunity not only to watch videos surrounding a brand but to create them or co-create with the brand. Especially since according to studies, about 65 percent of them agree with the sentence “My goal is to make it to the top of my profession/future profession one day”. By providing them with ways to influence brands can tap into their creativity and ambition, providing Gen Z’ers with an opportunity to do it their way. Add to that a gamification aspect (games, contests, rankings, etc.) and brands have the makings of a full-blown engagement campaign. Platforms that let kids create and upload content while engaging with a brand, giving them an outlet for their creativity could be big winners for a brand. For even more engagement, add a social service aspect to the mix. About 92 percent of Gen Z’ers believe that helping others in need is important, while 70 percent consider inequality as an issue for concern. A call to Gen Z’ers to produce videos showing a brand being used to improve the world – with rewards in the form of free products, points, could have deep appeal for them. We live in a far different world than we did decades ago. Ad industry trends have transformed since and brands need to move with the times. This is the year Gen Z is set to become the biggest population segment in the economy. That means brands have to embrace the channels and marketing methods that Gen Z’ers are comfortable with. To get results, brands need to use their marketing budgets wisely, developing ways that Gen Z’ers can engage with them in an honest and creative way.